Her anti-aging secret 'pops your wrinkles' overnight. She was dubbed the “next million dollar face” by Life magazine in 1980. And true to that prediction, Carol Alt has appeared on hundreds of magazine covers, including Vogue and Elle. Suffice to say, the former supermodel, now 57, knows a thing (or seven) about beauty. "I just do my thing," she told Megyn Kelly TODAY about her beauty routine. "I do the raw food diet. It saved my life. I had such health issues." Alt is a do-it-yourself whiz. She makes her own shampoo, and when she runs out of moisturizer, has been known to wax poetic about the virtues of olive oil; plus, she loves this l ozenge to curb any sugar cravings. But her other beauty secrets are very much attainable. She's found an anti-aging product she swears by. "I have this new stuff called Miracle in the Night. It’s a patch. You put it on your skin and it pops your wrinkles. It’s unbelievable. It’s all natural, which is very big for me. I can do it when I need it," she said. 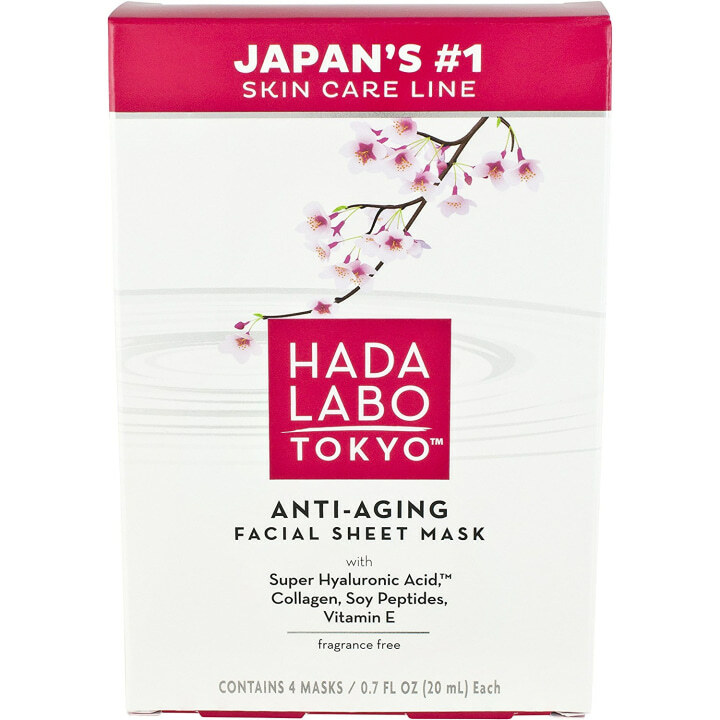 Editor's note: We love anti-wrinkle face masks and there are tons online that reviewers rave about. 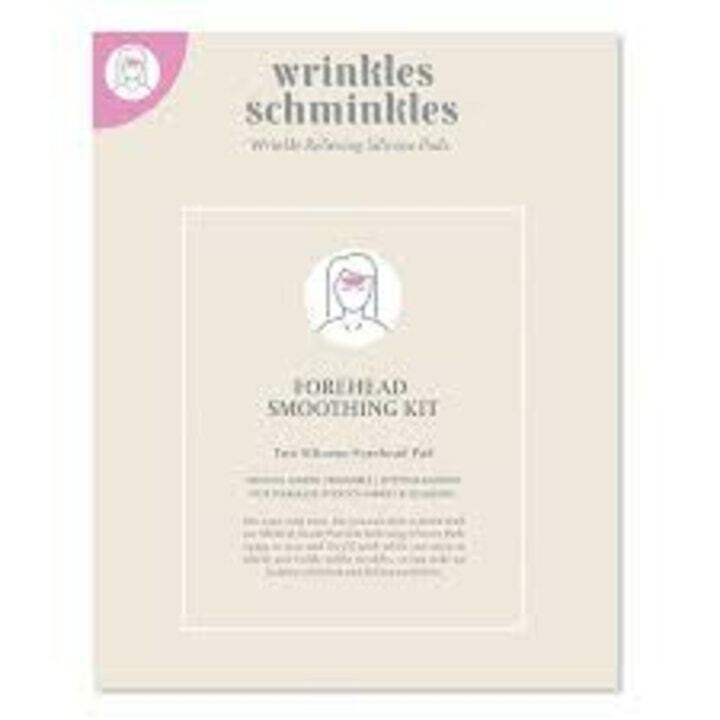 The Wrinkles Schminkles mask is a best-seller on Dermstore and is actually reusable. The kit comes with a silicon pad that helps slow down the aging process and improve the appearance of fine lines for 20-30 uses! They also sell a men's version. 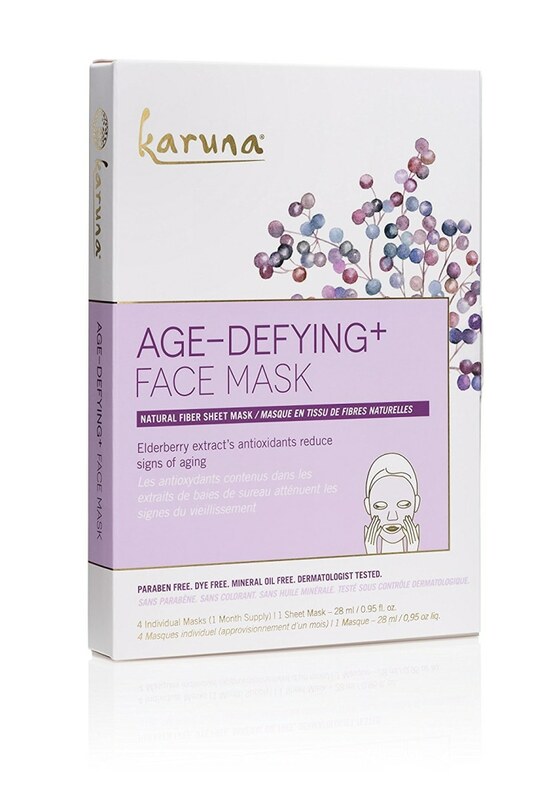 These two anti-aging face masks are Amazon Choice products with tons of 4.5-star reviews. Both come in packs of four and use the power of antioxidants and hyaluronic acid to boost hydration and restore firmness. 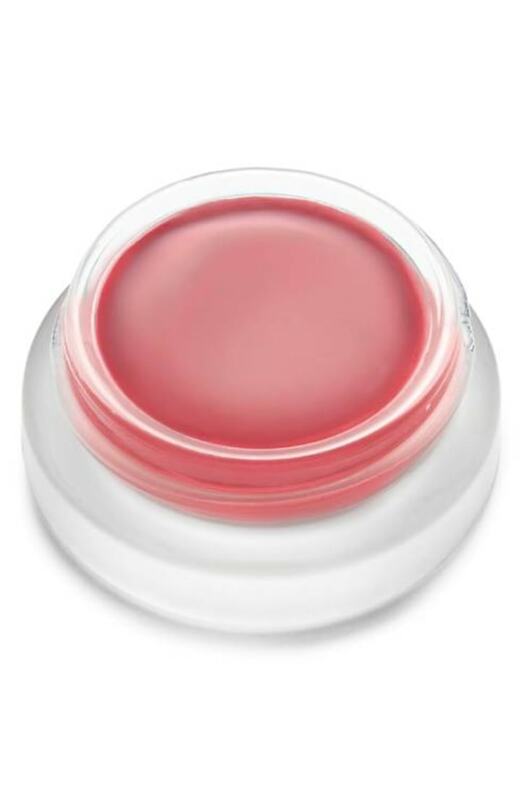 When it comes to makeup, Alt is a big fan of RMS Beauty, which is known for using organic and food-grade ingredients in its products. 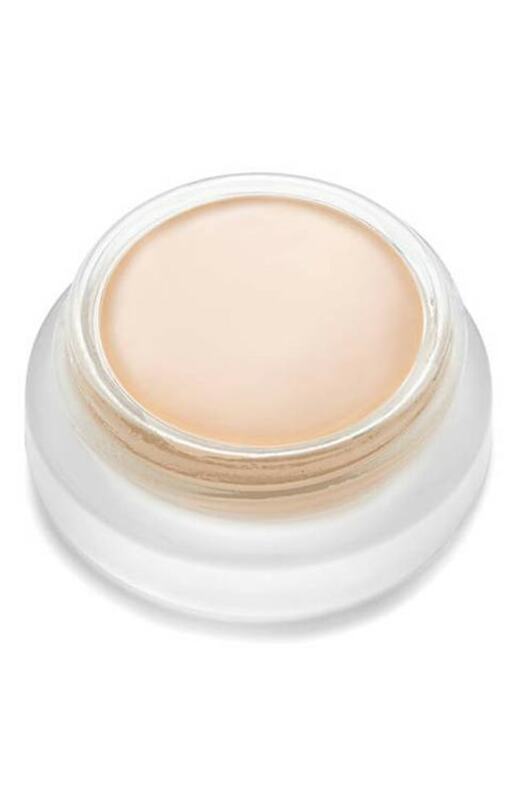 "They have this foundation that I love and I use the blush on my cheeks and my lips. It’s really nice. The foundation — you need so little to cover everything. I just do spot-touch and go. I hardly ever use foundation," said Alt. This product is also available on Amazon Prime for the same price.